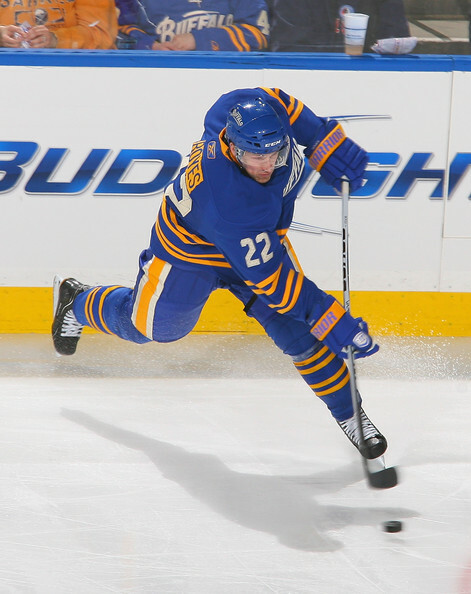 I’m in total agreement that the Sabres should be in a position to sell assets, or at least start the process of recycling talent to upgrade the roster. What is unfortunate is that Buffalo’s success this week will likely keep Darcy Regier from shipping off his tradeable pieces – namely Roy, Stafford and even Paul Gaustad. I expect to see a conservative approach from Regier in the hope that his team is indeed capable of finding a playoff position. In my opinion, the Sabres should be taking the same approach to this deadline no matter where they stood in the standings. 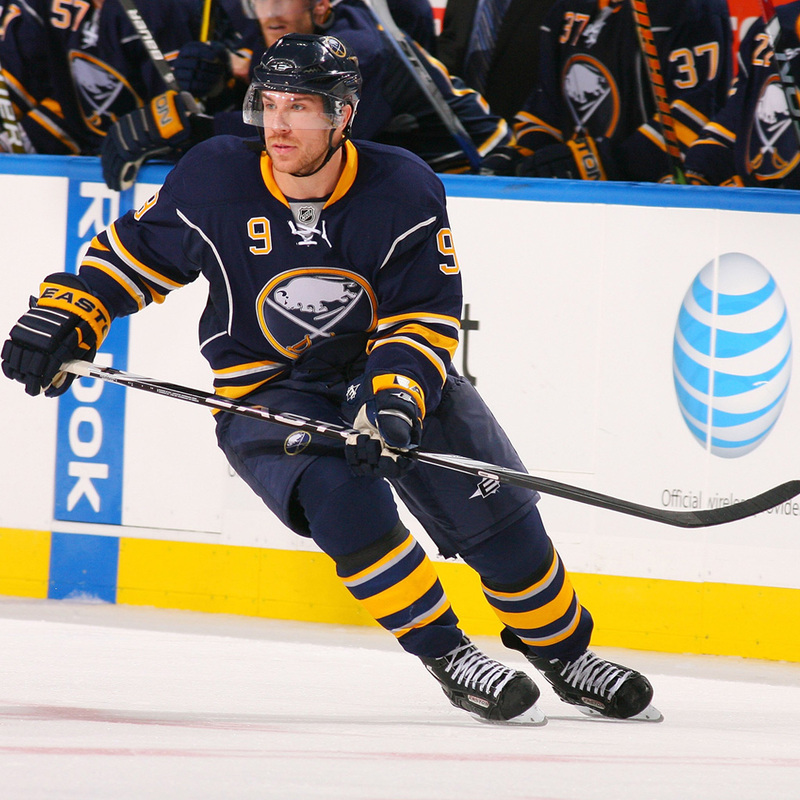 Derek Roy’s play has improved as of late, but the Sabres still lack a true number one center. Paul Gaustad is capable of bringing a tremendous return and Brad Boyes should be worthy of at least a mid-round draft pick. That doesn’t even take into consideration players like Drew Stafford who appears to be stagnating with this team; or Jordan Leopold who would also be attractive to a number of contenders. While ineffective this season, Brad Boyes was a wise acquisition in 2011. Those names are simply one that you see or hear floated around the Sabres regarding the deadline. If these players are indeed on the market is known only by Regier and his counterparts. The fact of the matter is that Buffalo can make a change for the better with their roster without needing to go through the proven method of failing for high draft picks. Well, they can technically do both if they fall far enough as the season draws to a close. Consider this; Buffalo could bring in players who can address the team’s weaknesses while also drafting high in June, only to turn around next season with a majority of the talent that already exists on this roster. Compare it to what the Flyers did when they drafted Van Riemsdyk and found their way to the Cup final a few years later. If Darcy Regier can start this team on that type of track, the deadline will not be a failure. What should be understood is that the Sabres need to meet their needs without sacrificing a boatload of talent. It is the proverbial cutting off your nose to spite your face. There are assets that need to be moved – Boyes, Roy and Stafford being the most popular – and there are deficiencies on the roster that need to be addressed. Finding the right synergy is the obvious secret of the deadline. That, of course, is really no secret at all. There is no universe where Darcy Regier can trade all of his garbage for some new shiny talent. But there is a universe where he can turn some of these players into picks, prospects and possibly rostered players. What he needs to prove is that he is capable of making such moves. I’m not expecting Regier to pull the second-coming of the Butch Goring trade, I am expecting him to acknowledged the flaws on the roster he has created. Just because the Sabres didn’t get Jeff Carter or snag Paul Stastny doesn’t mean the deadline was a failure. What would mark this deadline as a failure would be if Regier makes no moves – or only minor ones – and lay the blame on the market not being what he expected. If the roster is practically unchanged on Monday at 3:15, there will be some serious evidence as to why Regier should be replaced. The most important thing to remember is that the trade deadline is not the breaking point for turning this team into a contender. It is certainly a major step towards reaching that goal, but the Sabres don’t need to be magically changed into a Cup contender by 3:00. The key for tomorrow will be determining the proper direction to head.